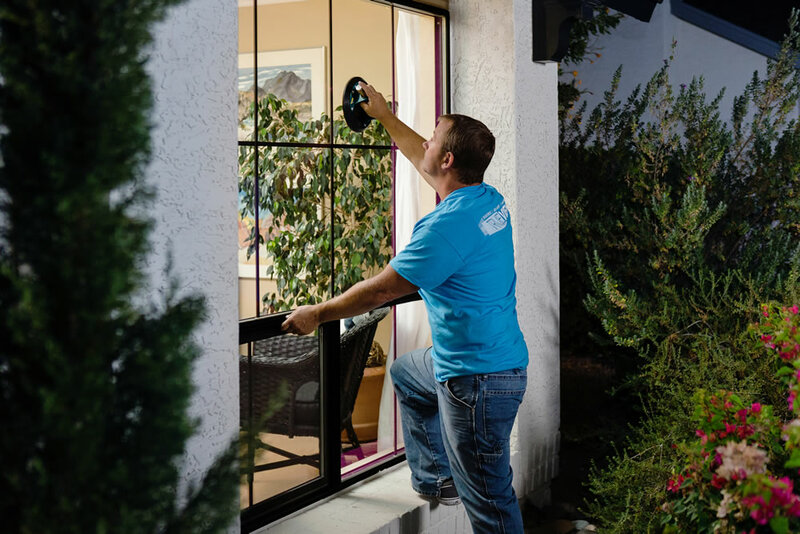 From repairing a broken stained-glass window to installing a custom-designed mirror, True View Windows and Glass offers a variety of glass services. 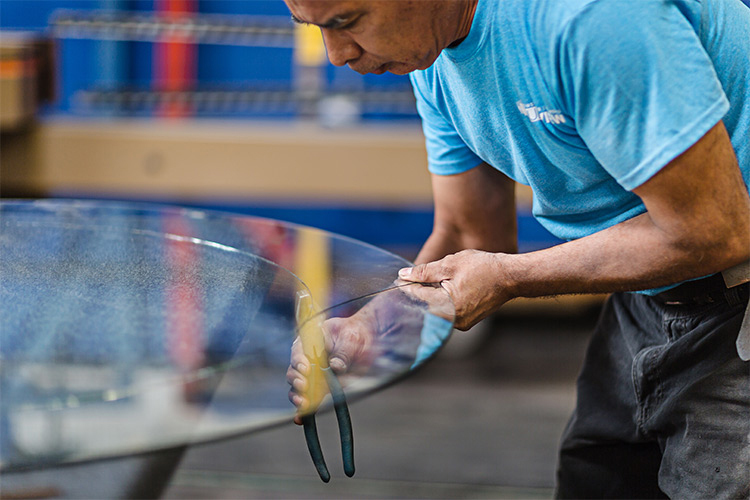 We can fabricate, repair or replace your glass, including helping you design a one-of-a-kind custom option. 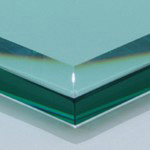 Homeowners and businesses call on us when they need glass repaired, or a creative glass solution. 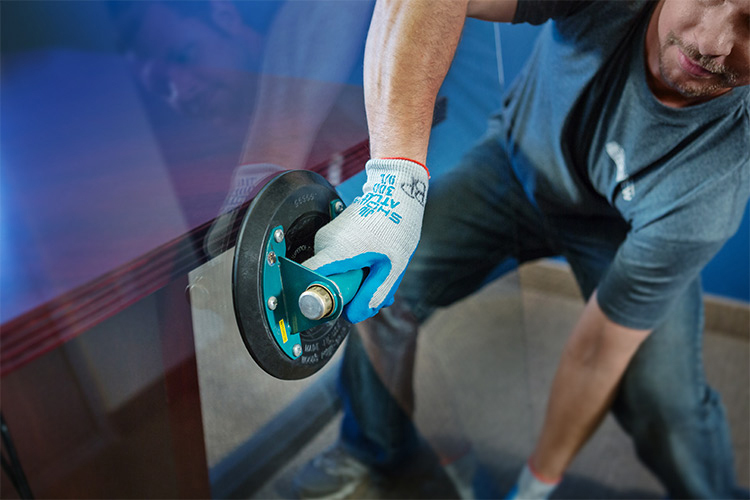 True View’s glass repair division can provide you with a quick turnaround for repairs at competitive prices. 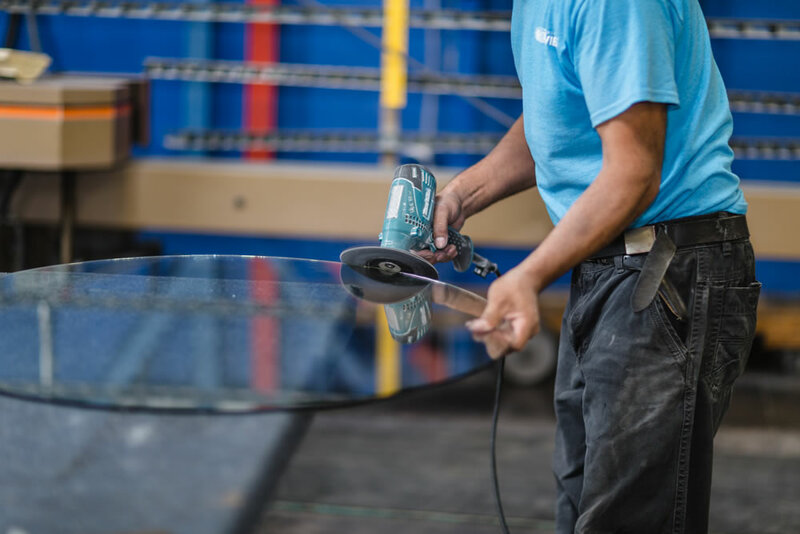 We handle all types of glass repair, from windows to table tops to picture frames to mirrors to decorative stained glass. Is your glass broken, scratched or no longer as crystal-clear as you want it to be? No matter what the reason, our technicians are here to help. 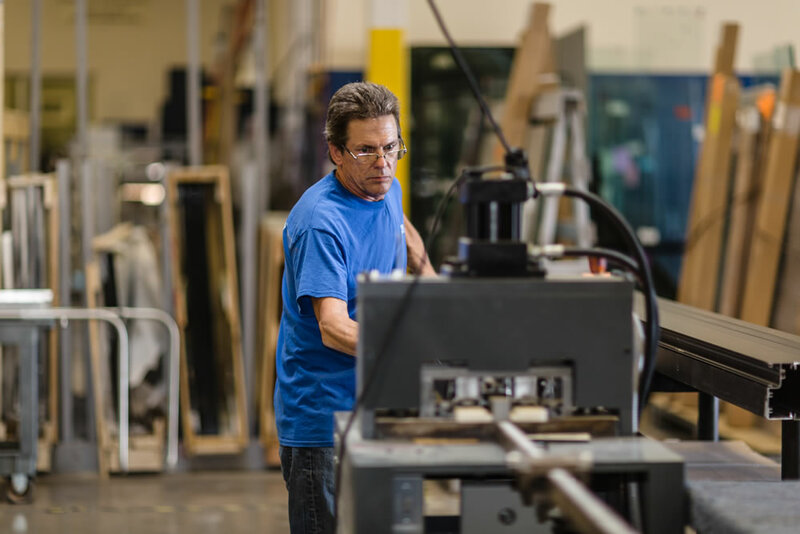 At True View Windows & Glass, we use only the highest-grade glass, and materials known for their quality and performance. That means you can relax and enjoy the peace of mind that comes from knowing your glass replacement job is in the hands of experts. 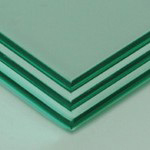 Mirrors, custom glass, and door inserts are just a few of the types of glass we can replace with ease. Contact us today to get started. 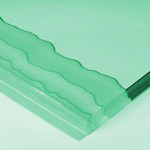 We take the headache out of glass fabrication and installation. 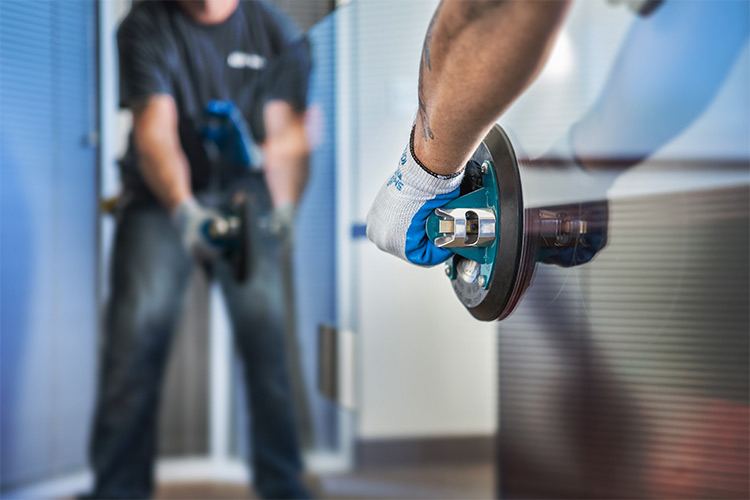 From start to finish, True View’s experienced master glass cutters and installers will be on the job and working towards getting your glass project created and installed as efficiently as possible. 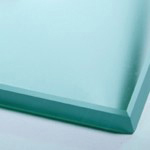 From designing a custom dining room glass tabletop to installing a pet door in your sliding glass door, we can help. If it involves glass, we’re the experts! 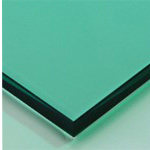 A custom glass mirror or table top is the perfect way to give any room in your home a new look. There’s no custom job too big or too small for True View, and we’ll work with you to get the design you want. 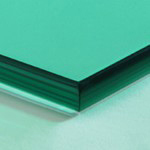 If you have a custom glass design in mind for your home or commercial property, contact us today. Whether you’re looking for a way to make your outdoor fire pit stand out or want a colorful alternative to traditional gas logs, glass fire chips are a great solution. 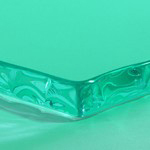 Since they’re available in a wide variety of colors, these chips can fit into the style of any home with ease. A pet door is the perfect way to give your pet the freedom to go inside or out as they please. Our pet doors can be customized with many different glass and door styles, as well as options for pets of every shape and size. 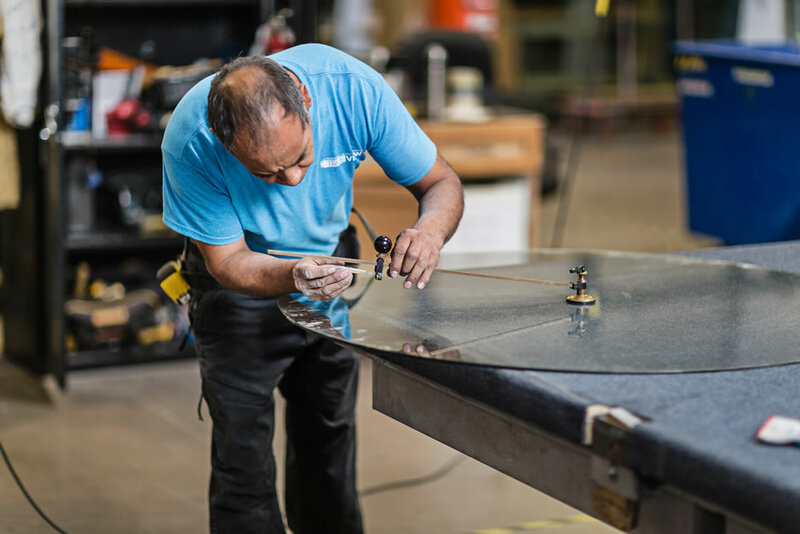 At True View, we can replace the glass on your existing glass table or help you design a custom one to help protect an antique desk, table or dresser. 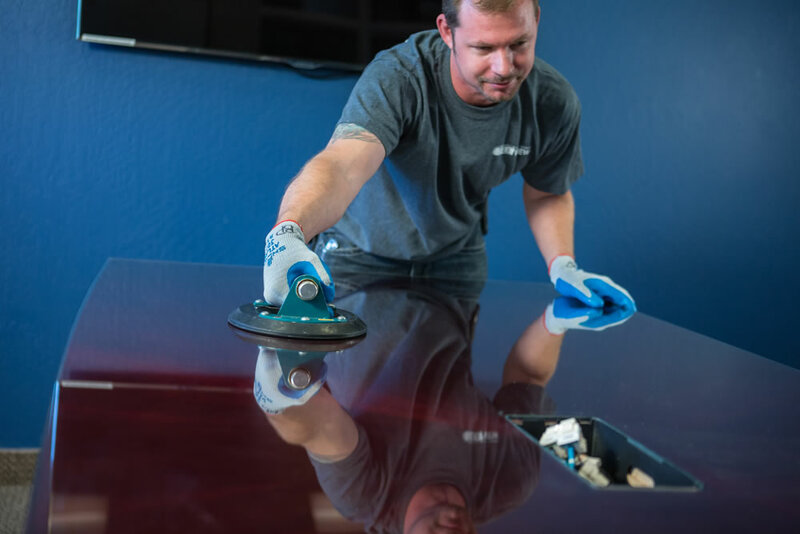 We offer all shapes and sizes of table tops to meet your needs, including a large selection of custom edge options. Here are a few of the many treatments we can apply to your glass! 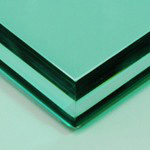 If you need glass cut, repaired or installed, let us give you a free, no-obligation, no-pressure estimate.